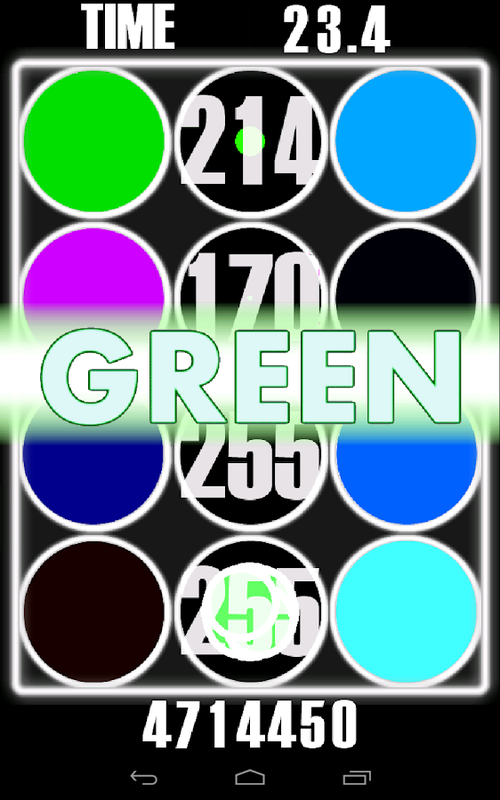 Spectrum is a fast-paced, frantic, highscoringaction puzzle game. Deceptively simple yet devilishly hard. 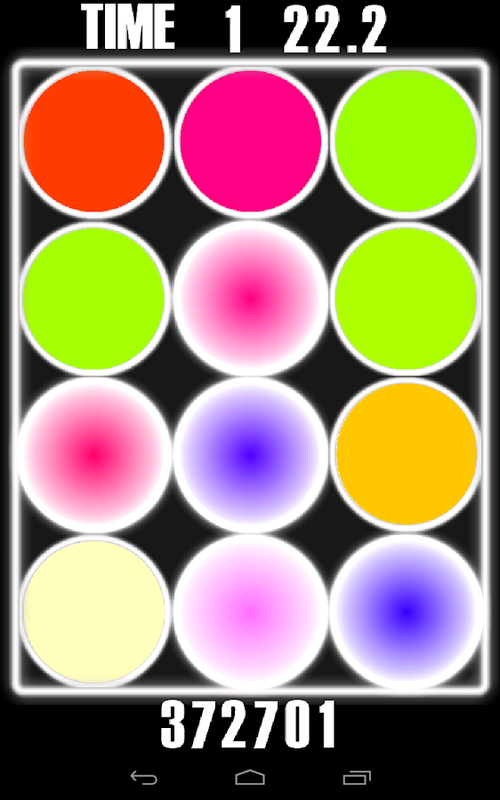 Touch or drag your finger over the colour changing tiles asyouare instructed to by the prompts on screen. Be careful though,allmay not be as it seems. 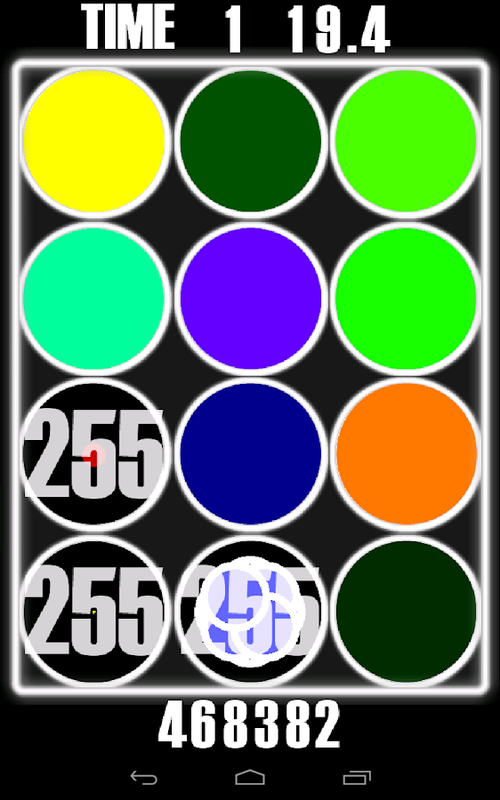 One colour may contain another, socautionshould be take as to where you place your digits. 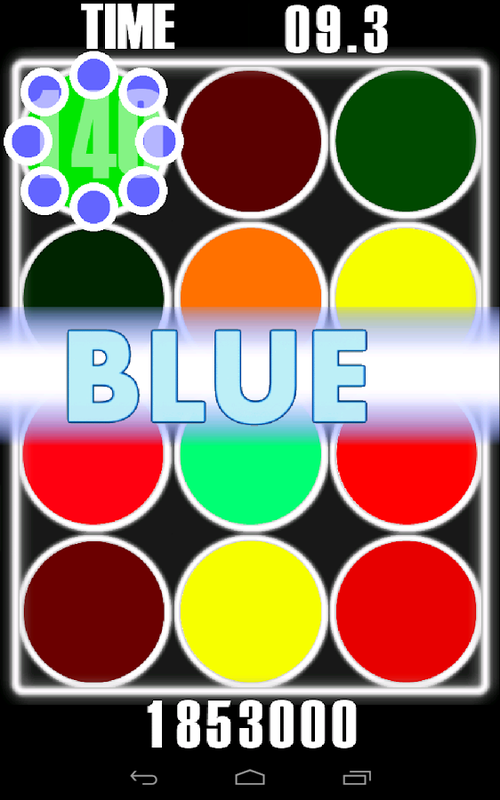 Higher difficulties will provide more challenging franticgameplay to test your wits and reflexes, can you keep up ? Spectrum utilises ScoreLoop so you can keep up to date withthelatest high scores, post your own and compare with your friendstosee who can trip the light fantastic the best! 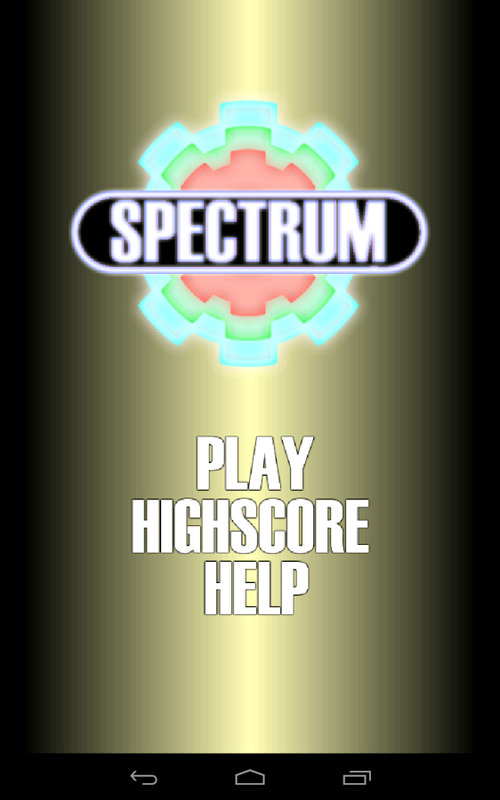 Spectrum is a fast-paced, frantic, highscoringaction puzzle game. 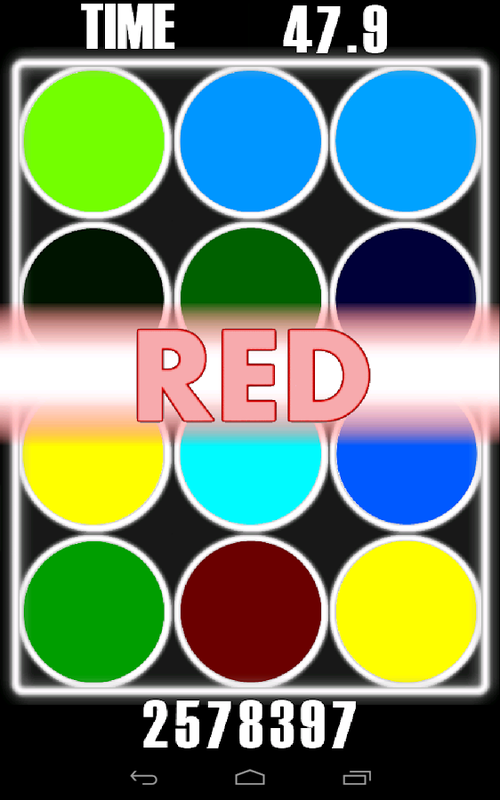 Deceptively simple yet devilishly hard.Touch or drag your finger over the colour changing tiles asyouare instructed to by the prompts on screen. Be careful though,allmay not be as it seems. 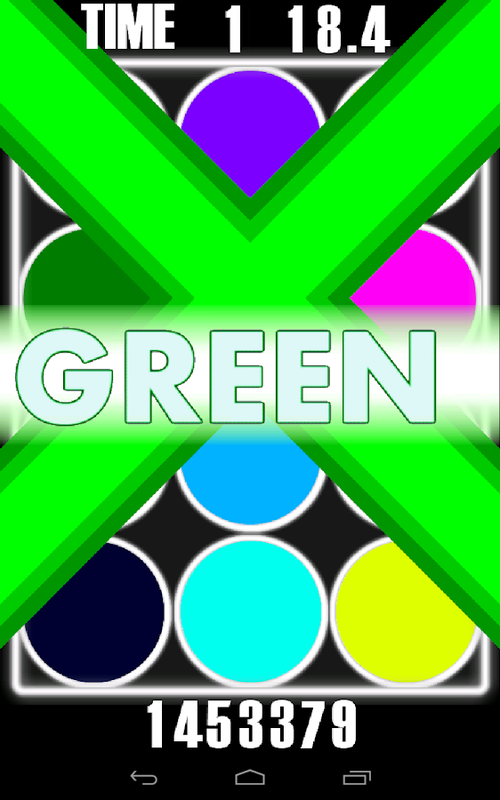 One colour may contain another, socautionshould be take as to where you place your digits.Higher difficulties will provide more challenging franticgameplay to test your wits and reflexes, can you keep up ?Features• Four Difficulty Levels• Local Scoreboards• Online High Score BoardsSpectrum utilises ScoreLoop so you can keep up to date withthelatest high scores, post your own and compare with your friendstosee who can trip the light fantastic the best!